Smoking is now banned in all apartments and common areas of the Presidential Towers. The four towers are home to more than 3,500 people. 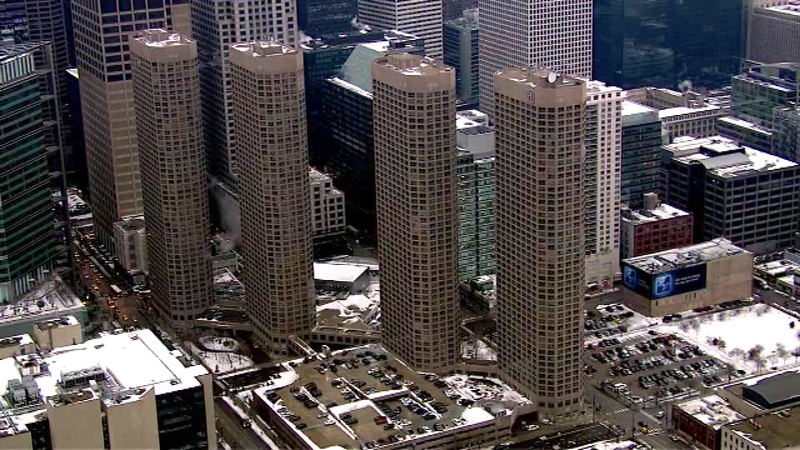 CHICAGO (WLS) -- A West Loop apartment complex is the largest rental property in the city to be entirely smoke-free. The company that owns the property surveyed residents before deciding to implement the change.